No Ties, No Bending Over - It's Hands Free! 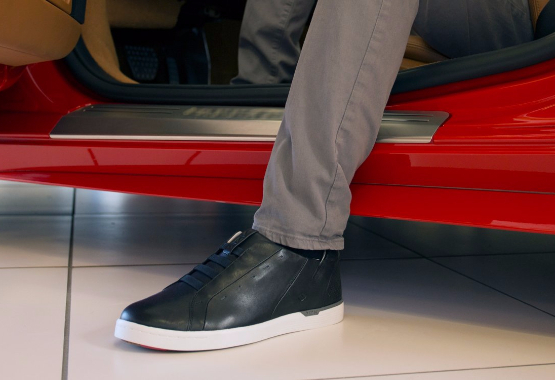 Put your foot into a KIZIK and you're stepping into the future of footwear. 1. Stylish Comfort Shoes. At Work, At Home, Around The Town - Perfect In Every Environment. 2. Shoes Almost Magically Slip On Your Foot. 3. No Laces, Ties Or Buttons. So Easy, So Comfortable So Cool. Shoes should be an extension of your style and personality. Shoes should integrate seamlessly into your life. KIZIK shoes with F.A.S.T. Technology do exactly that. Just step in, and it’s on. 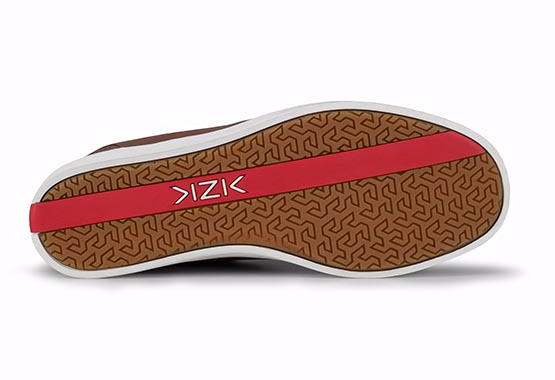 Kizik is leading a footwear revolution with proprietary comfort inventions for shoes that don’t need laces, buckles, snaps or straps. Our inventions use the latest high tech materials that are so well integrated into your shoes they are virtually invisible. Put them on, and you’ll know the future of footwear is here! KIZIK HANDSFREE style is a look that sets new trends and challenges the status quo. No ties means shoes that break new ground in footwear fashion. And since KIZIKs use one hundred percent top grain leather and the finest materials and manufacturing process, they’ll continue to look and feel great for years to come. 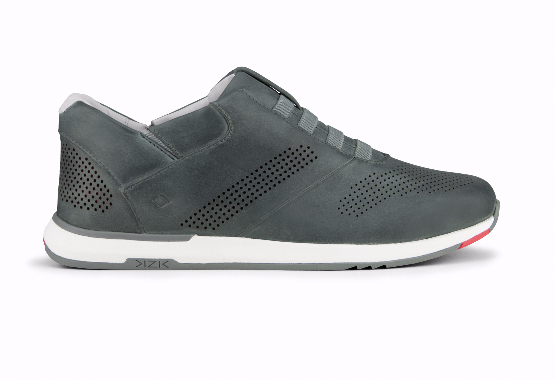 Kizik shoes with F.A.S.T Technology in mind so the shoe design and technology work together seamlessly. We put our shoes through more than 100,000 compression tests to ensure our shoes live up to our promise, without compromise. Each shoe is made of the highest grade, full grain leather, which ensures the material has great strength, durability, and looks even better over time. When you place your foot in the opening, the titanium wire bends to allow the foot to enter. Our contoured footbed helps your foot slide in with reduced friction, then the wire snaps back to its original place. Our wire maintains the perfect amount of pressure against your heel so it feels like a traditional shoe, not a slip-on. It’s not too tight, it’s not too loose. We call it the future of footwear. These shoes must be worn to be appreciated. The Only Place You Can Buy Kizik Shoes In Connecticut is at Hawley Lane Shoes And Our Online Partner, Comfort Shoe Shop. I knew what I was ordering. I would like to give a special commendation to Rob upstairs at the Conn. location. I has requested shipping to a P.O. Box and since there was no info to the contrary I assumed that to be okay. However, it turned out that shipping to a P.O. Box was not possible. Rob was able to track the UPS shipment and re route it to the correct address. He did this very expeditiously and the shoes arrived promptly. Many thanks to Rob!! My Mother has been wearing this shoe for many years. I found your site online and thought I would give it a try. Your price was comparable and your offer for FREE shipping caught my eye. I received the shoes in a timely manner and my Mother is elated. Thank you for your service! Our son loves the comfort of the shoes. The pebbled finish and dark cordovan color are good-looking for casual or more formal wear. We are all very satisfied!